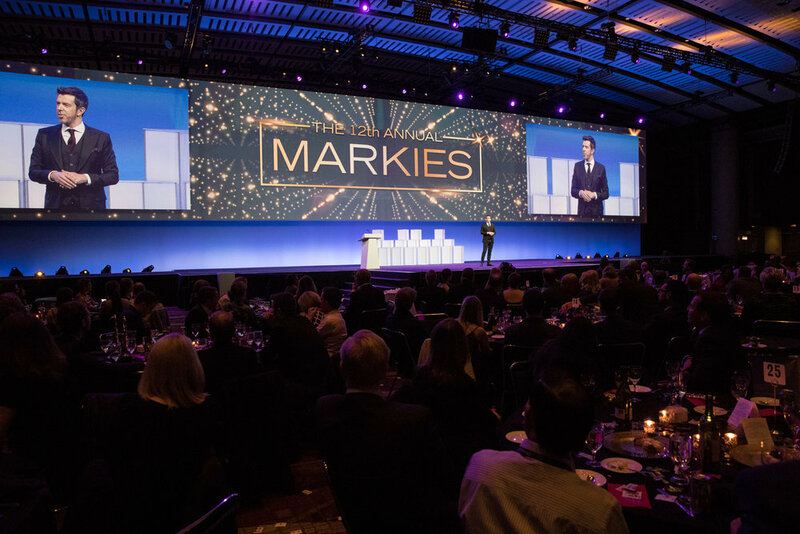 With an 850+ audience in attendance at Chicago’s McCormick Place Conference Centre, the Modern Marketing Awards Dinner is one of the industry’s flagship events with professionals travelling from all over the country to celebrate. 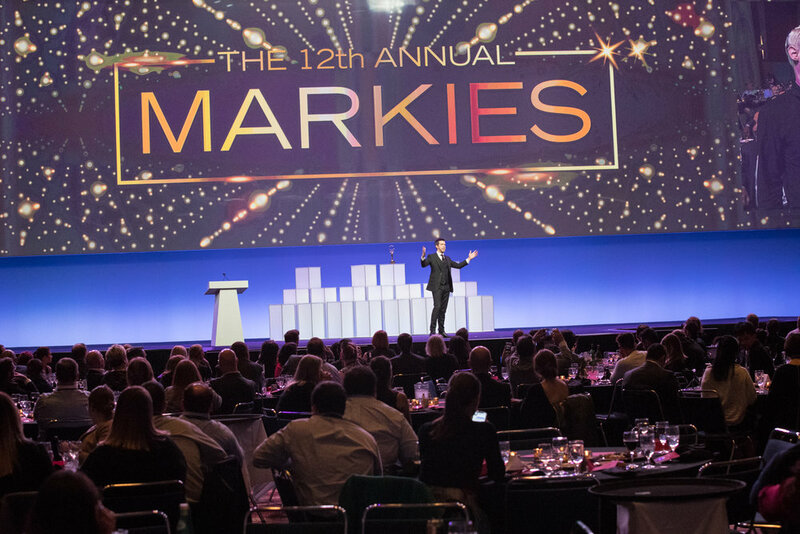 I was booked to host the entire evening, from presenting awards to performing various segments designed to entertain and engage the crowd, surprising and delighting the audience throughout what amounts to quite a long evening. My job? To make sure there were as little lulls as possible. Working closely with the US based creative production company, I wrote an opening sequence involving the skills of a brilliant local street-dancing troupe. They in turn, choreographed a short routine that blew the crowd away at the show’s opening, and resolved into a comedy appearance with me on stage - I’m told the audience were hooked, and it certainly felt like the energy was incredible from where we were.